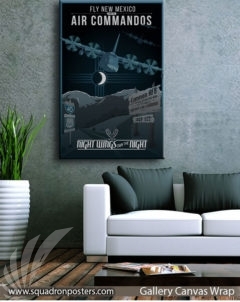 Cannon AFB 9th SOS “Night Wings” poster art. The 9th Special Operations Squadron (9th SOS) is part of the 27 SOG/27 SOW at Cannon AFB, New Mexico. 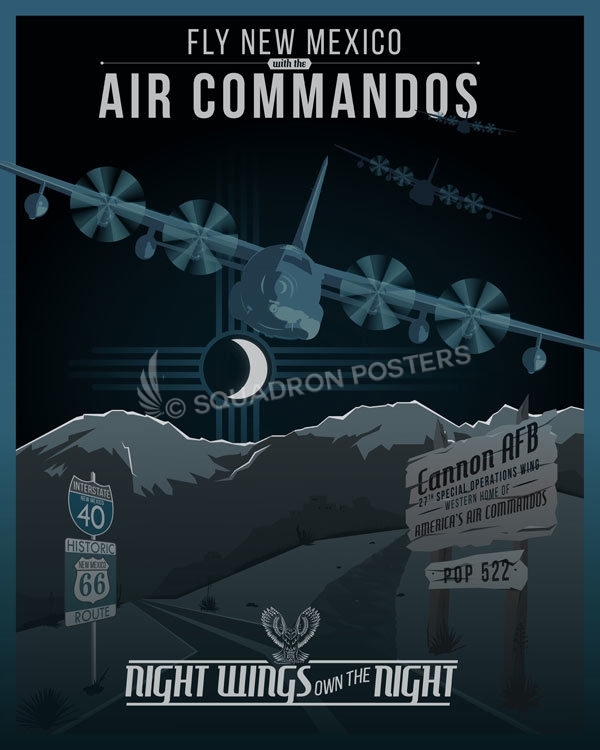 It operates the MC-130J Commando II in support of Air Force Special Operations (AFSOC) missions worldwide. 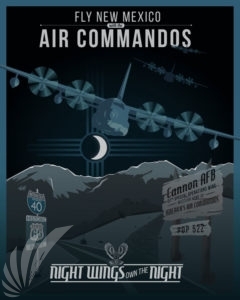 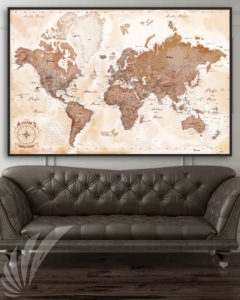 Cannon AFB is located near the small towns of Clovis, NM and Portales, NM near the border with west Texas. 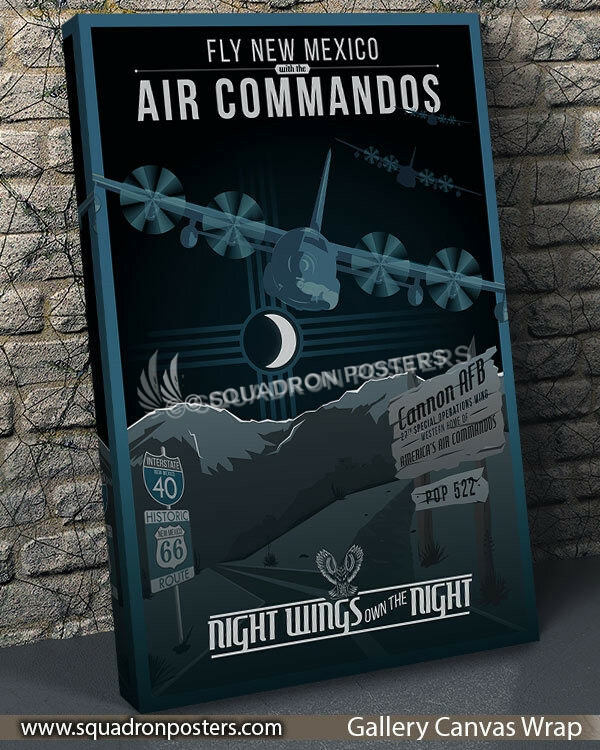 The squadron nickname is “Night Wings” and a common phrase is “Night Wings Own The Night” or “NWOTN”. They fly primarily at night, on NVGs. 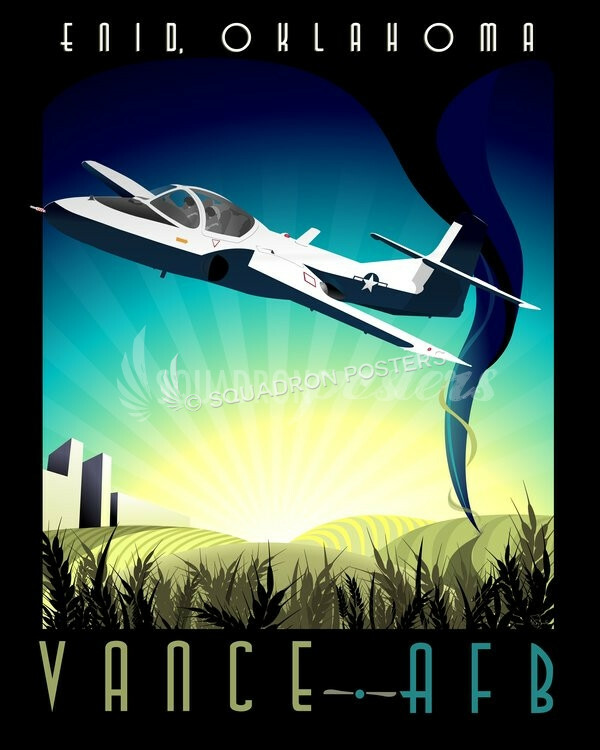 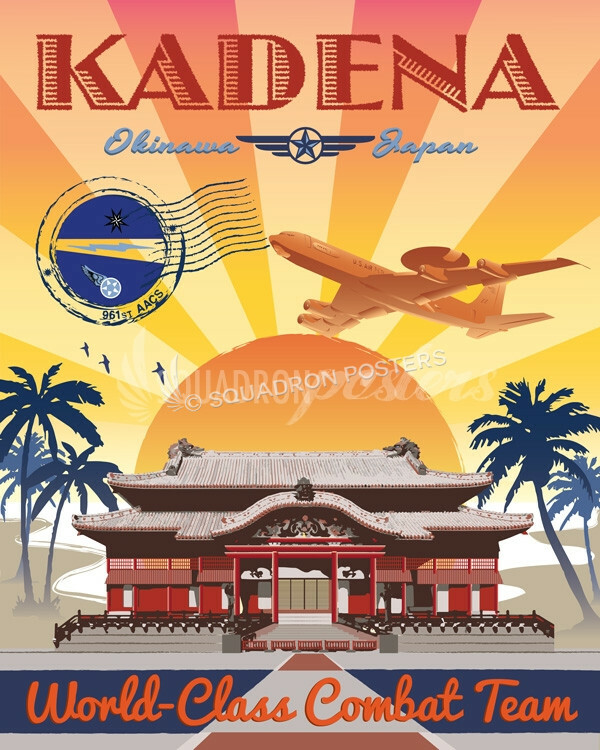 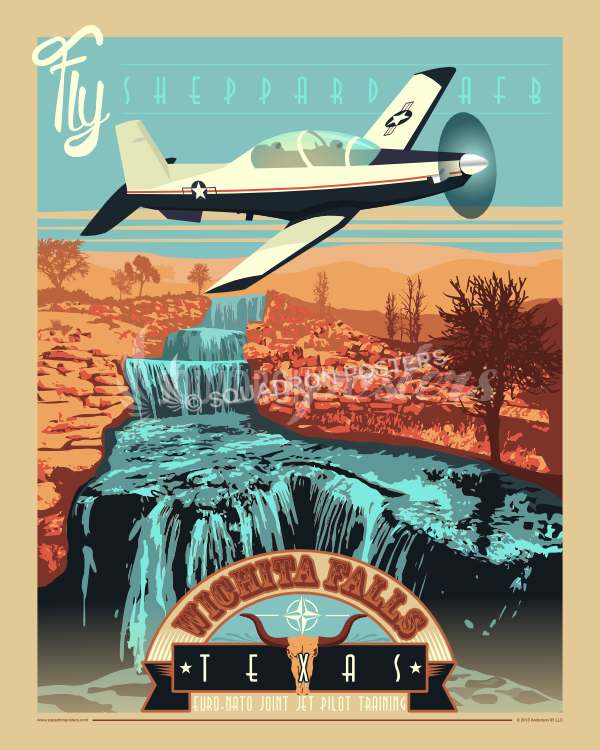 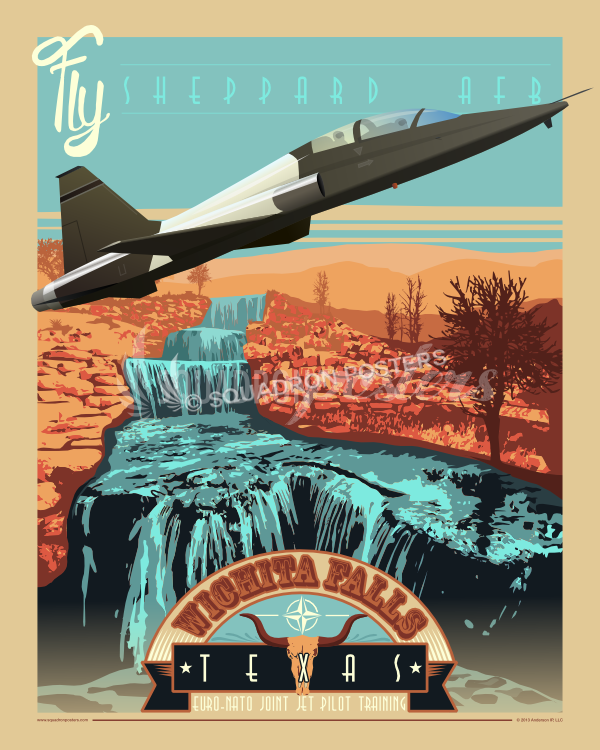 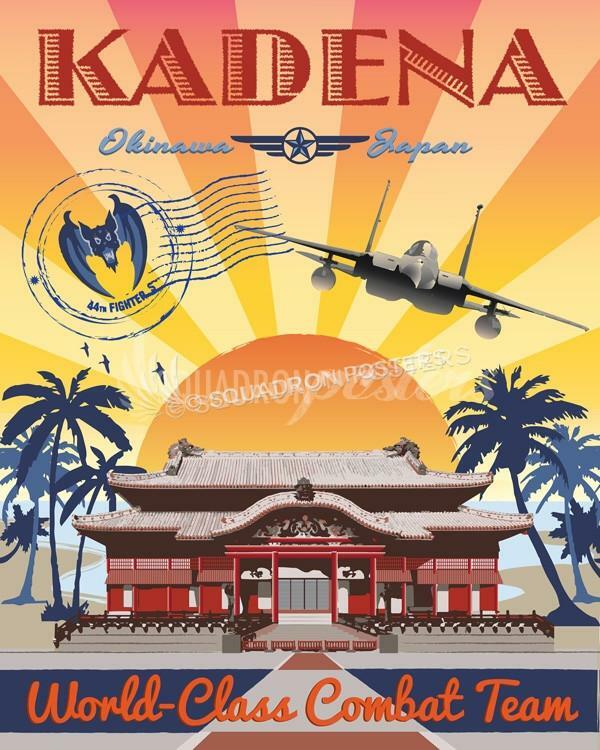 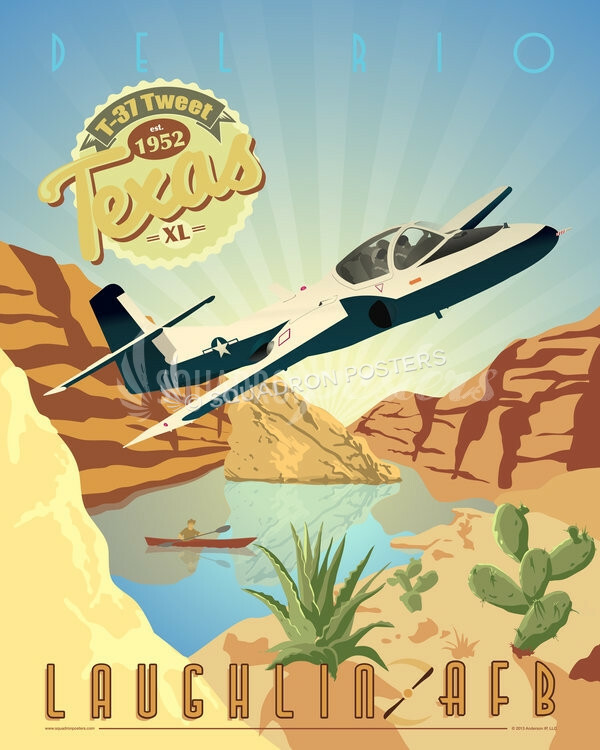 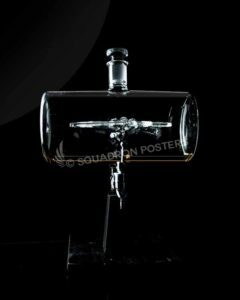 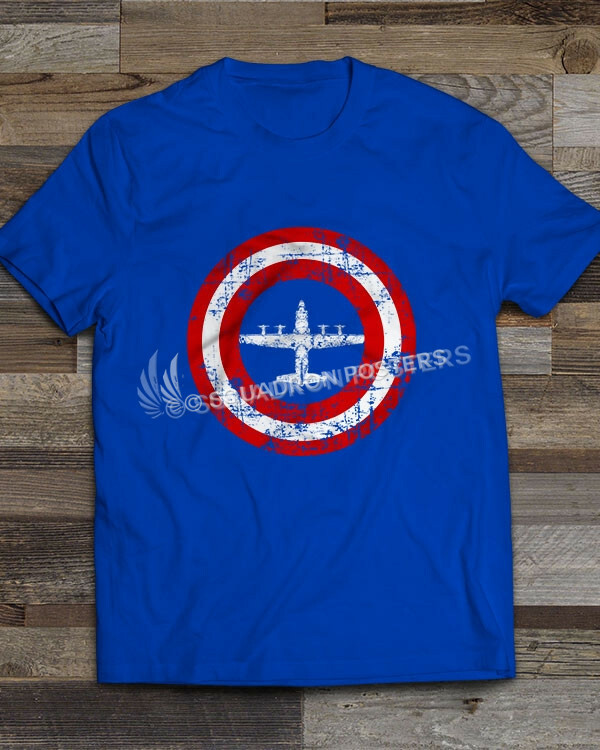 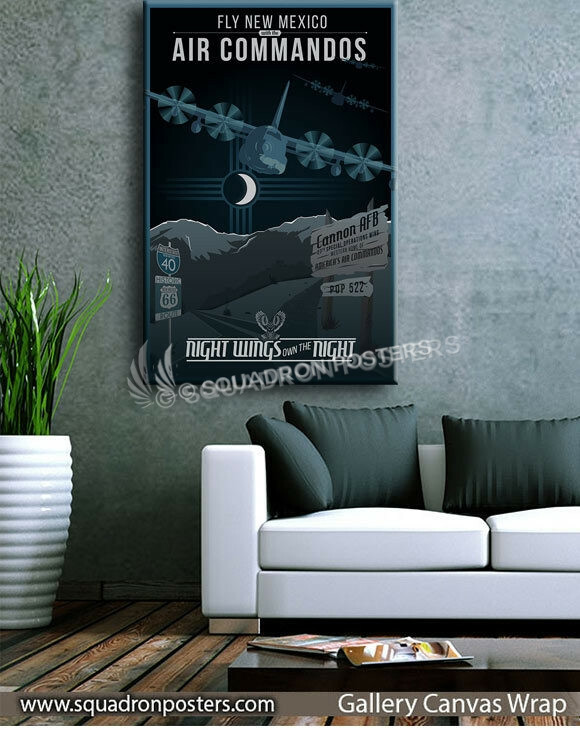 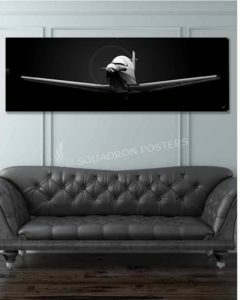 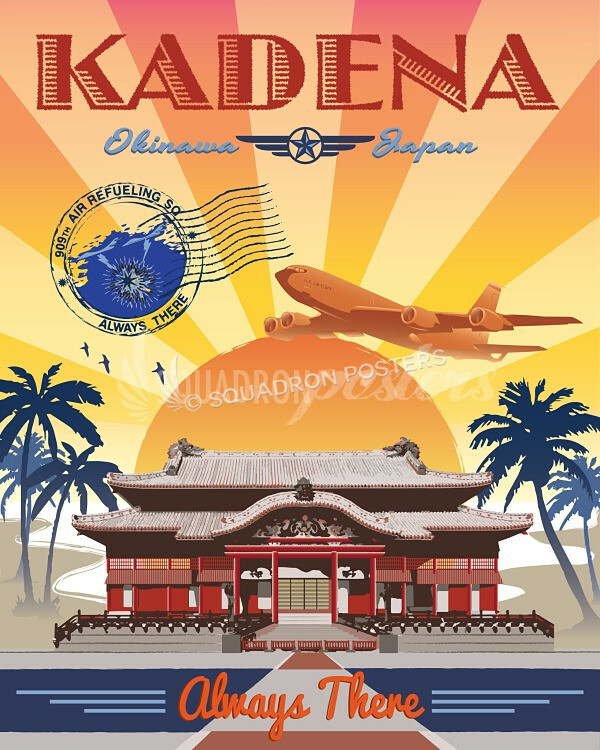 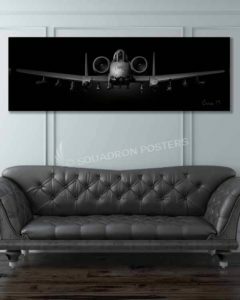 Cannon AFB 9th SOS “Night Wings” vintage style military aviation art by – Squadron Posters!